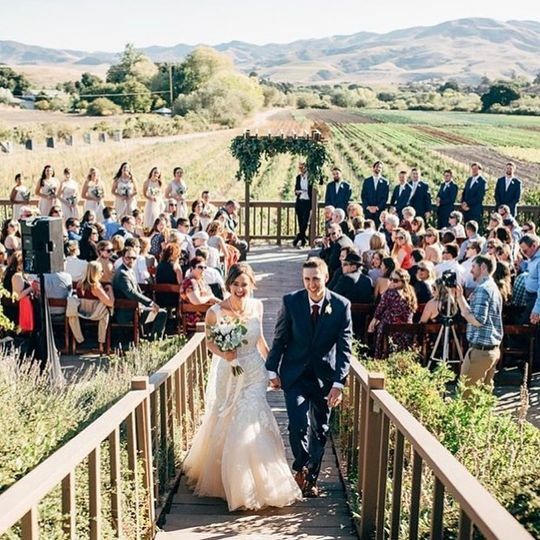 A rustic wedding venue in Santa Rita Hills, California, Apple Creek Ranch is a lovely, intimate and incredibly versatile setting for any of your wedding day events! Wooden barn rafters and rows upon rows of growing produce provide a unique mixture of mystique and romance, sure to dazzle you and your guests. 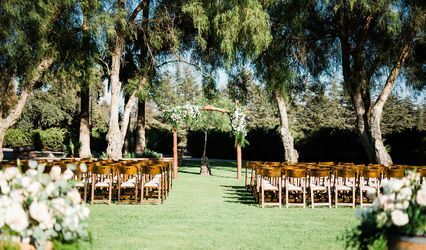 This farm has all of the typical ranch-style aesthetic but with an updated elegance and luxury, allowing the opportunity to mold this location into whatever vision you have for your wedding day. 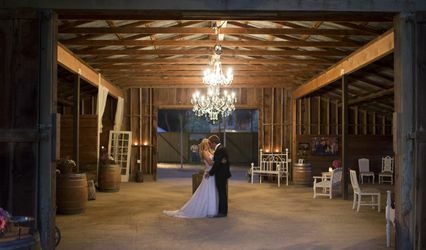 The lovely Apple Creek Ranch has five different event spaces, indoor and uncovered/covered outdoor, to offer couples for wedding festivities. 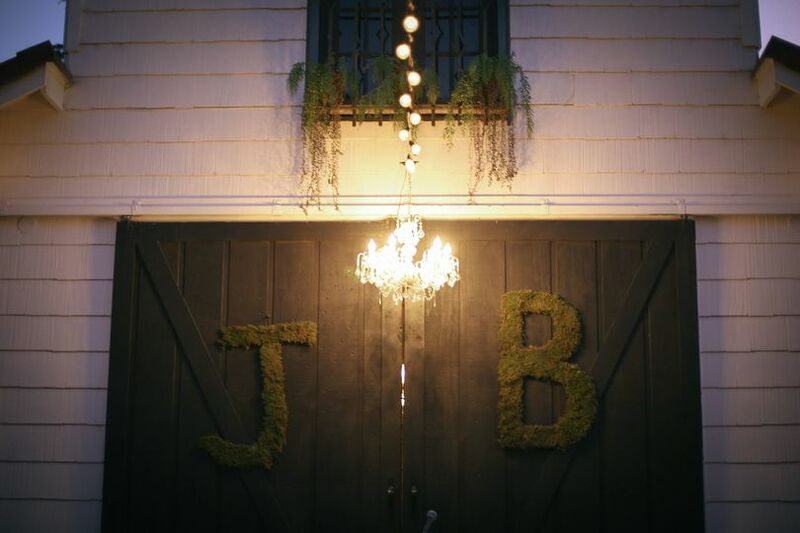 This includes the outdoor wedding deck, fountain area, tiled dance floor, barn space, courtyard and carriage house. All of these spaces together allow for up to 8,000 square feet of exciting wedding space! Enjoy this lovely setting with a guest capacity range of 50-180 people. 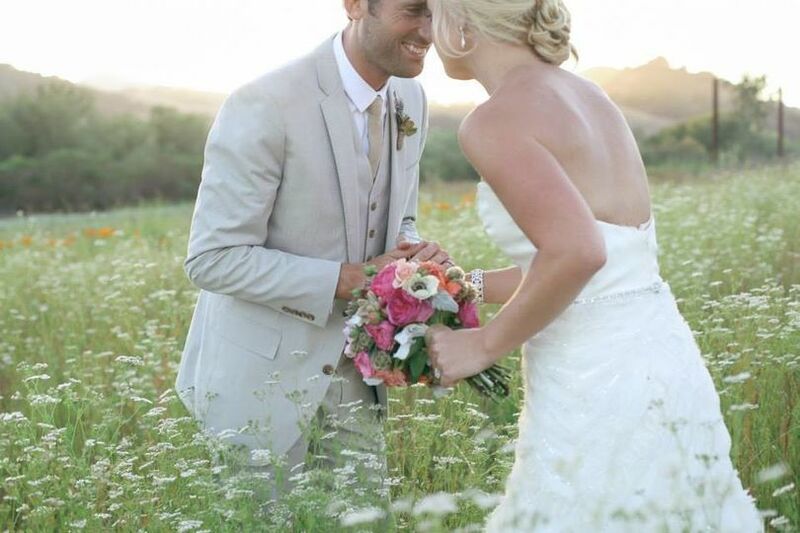 Apple Creek Ranch was the absolute perfect wedding venue for us!!!!!! Kim and Randall are both amazing, so helpful, and went above and beyond to make the day easy, beautiful, and full of love. The venue is unique in the area for having a spectacular view, several different "spaces" for guests to hang out in, and the ability to BYOB (including liquor). It fit our crowd of 175 really well, and the courtyard reception area offers a little bit of shelter from wind when it gets chilly at night. 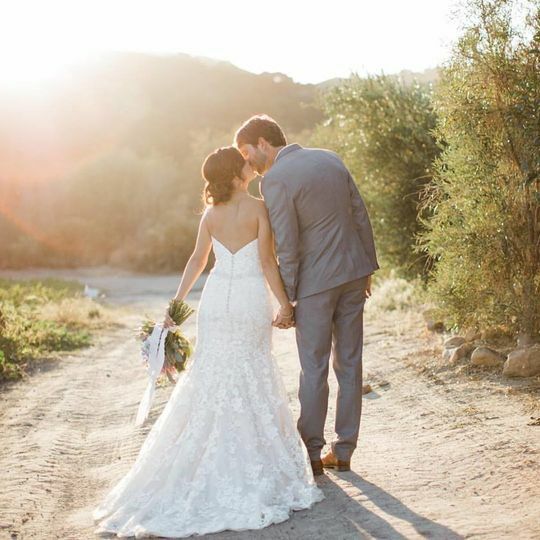 We rented out the entire house to get ready in, and it created a wonderfully relaxed and communal environment for us before we walked down the aisle. It's also such a beautiful venue, we were able to have a small flower budget and did not need to spend money on any additional decor. Oh my goodness! What can I say about the happiest, most beautiful place! 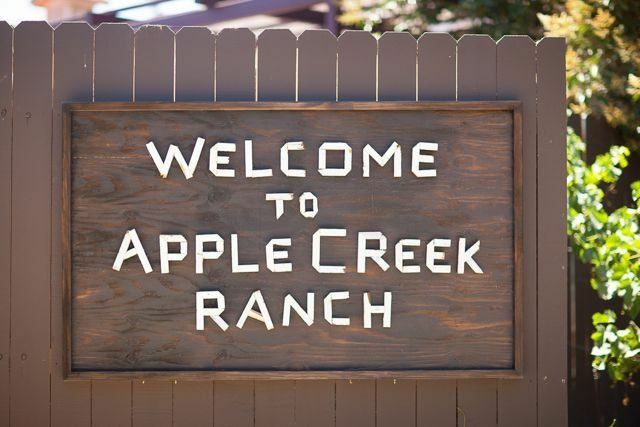 Apple Creek Ranch is a gem in the santa ynez valley and working with Randall and Frannie was such a delight. If you're looking for a non-traditional location but one that is pristine, gorgeous, elegant with a rustic flair, look no further. 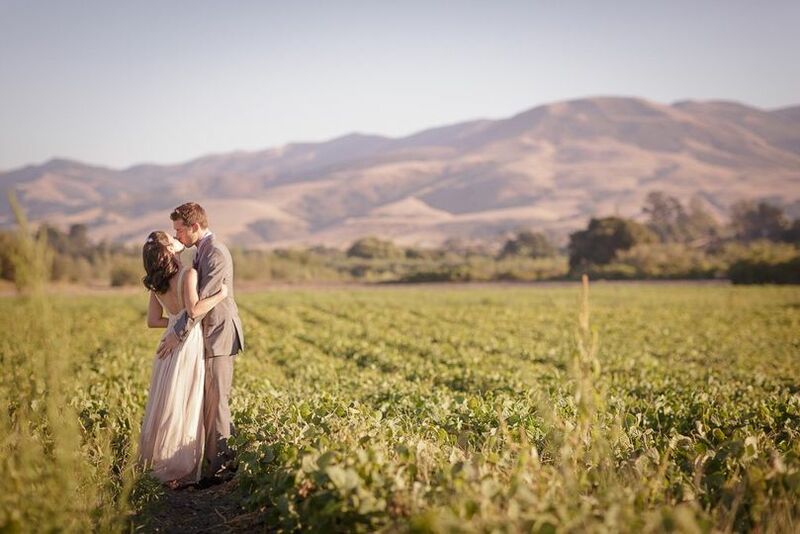 Our wedding was special, but it was the backdrop of Apple Creek Ranch--- the gorgeous fields, the barn, and the sweetness of their owners Frannie and Randall who made it all the more unforgettable. A lot of sites require huge site fees, but this one is reasonable and worth what you get in return. I'm not getting married again, but if I did, I would do it there in a heartbeat! The best part is that they rent out the house on the property which is gorgeous. We will be returning for our anniversary no doubt! From the moment I saw this venue I had goosebumps! 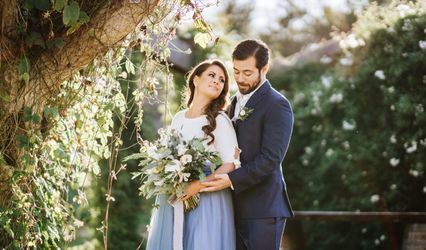 It was stunning and Frannie and Randall did so much work over the nine months we planned that the venue only got better and better and more beautiful! We had an amazing weekend and it was wonderful for our wedding party and family to have a safe place to stay. They offered help and advice whenever possible when planning and were easy to get in contact with when last minute questions arose. 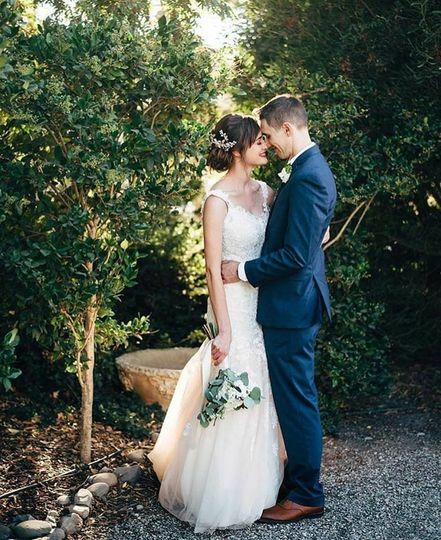 Very kind and friendly service and a more beautiful wedding than we could have imagined! Thank you so much for everything!